Who Loves Auctions? Marvel Auctions in Richmond does and it shows. 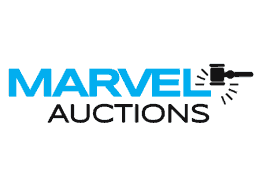 With weekly auctions on quality goods from business closures, bailiff seizures, and estates, Marvel Auctions should be your auctioneer of choice. 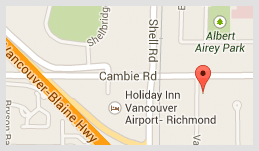 Located in Richmond of Greater Vancouver BC, our Thursday auction preview opens at 12:00pm and the auction begins at 5:00pm. Check our website ahead of time for a preview of the weekly auction, new liquidation items and any scheduled on-site sales. You’ll be glad you did! We Love Auctions. Family owned and operated since 1984, our years of experience ensure you are bidding on quality items, at competitive prices - all supported by friendly and professional service. The general auctions at Marvel Auctions Ltd. feature bailiff lockers and estate pieces, including a wide variety of brand-new and used merchandise. You are likely to find: Home & Garden Items, Electronics, Appliances, Tools, Office Equipment, Furniture, Musical Instruments and more. Chances are you will find what you love.